OM Edibles BOGO! 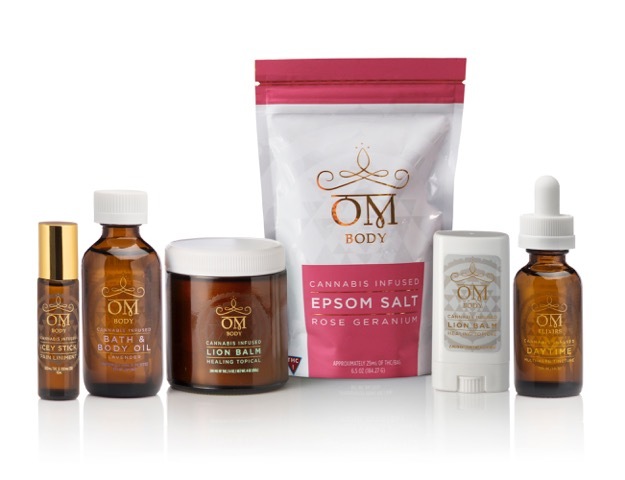 Buy one, get one for $1 on various OM Edibles products. Try something new today!